This is a fun game to play when you have a few moments to spare as the sense of anticipation builds great excitement. 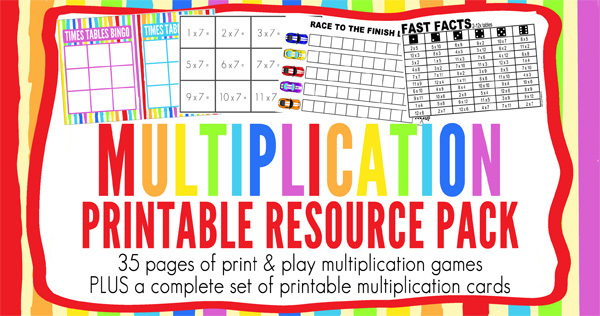 It’s great for revising multiplication facts but it can also be played as a simpler counting game with younger children. Number of players: Can be played as a pair but larger groups work well too. If playing in a group, it is generally easier if children sit or stand in a circle. As a variation for older children, tell the children that the aim of the game is to count to 50 – simple, right? Except all multiples of the chosen number must be replaced by the word ‘Buzz.’ For example, if the buzz number was multiples of 5, play would go – 1,2,3,4,buzz,6,7,8,9,buzz,11,12…etc. If a child makes a mistake play begins (for the whole group) again at 1. For a harder variation, choose two sets of multiples to exclude – say multiples of 3 and of 5 – multiples of 3 are replaced with the word ‘fizz’ and multiples of 5 with the word ‘buzz.’ For numbers that are multiples of both 3 and 5, the respondent says ‘fizz-buzz.’ For this example, play would proceed as follows – 1,2,fizz,4,buzz,fizz,7,8,fizz,buzz,11,fizz,13,14,fizz-buzz,etc. Good Ideas to make maths fun. Thanks for sharing the fun activities. Playing with blocks is also one of such easy ways to teach young children about maths. Thank you Christie for sharing such fun games to boost mental and math ability of kids. I am going to introduce them to children in kindergarten school where I work as a volunteer. Thank you for sharing this interesting article. Many children don’t like math as compared to other subjects they read. I appreciate your efforts in making math as a game for kids. This way, they will enjoy as well as learn some digits. I remember playing fizz-buzz in elementary school -- but I didn't remember the rules. (I think I was remembering the Buzz-only rules) Thanks! 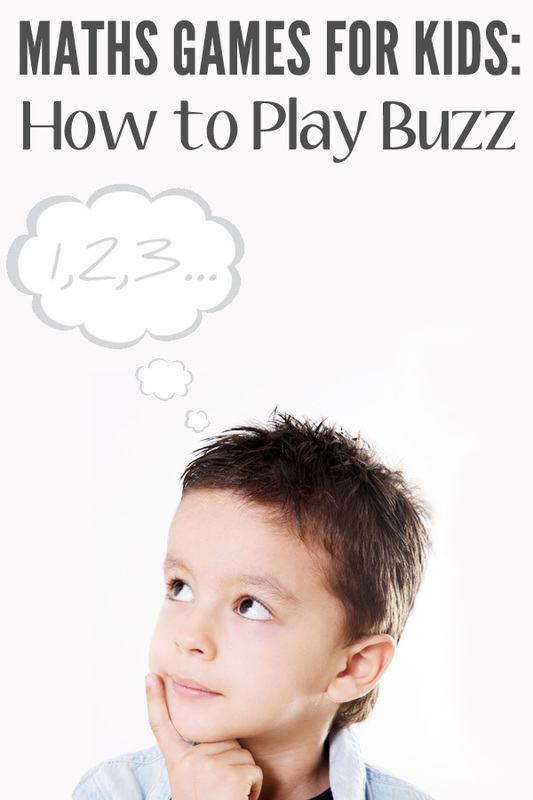 we played buzz today in school!!!!!!!!!!!!!!!!!!!!!!!!!!!!!!!!!!! !